Honestly, everyone making money online has an email list. This is the most important factor in your long-term success. Once you have a list built, you can market to it again and again. It’s like a renewable resource that allows you to make money on demand. Your opt-in page is the page you send visitors to to build your list. This is where they will enter their email address. This page needs to look professional. It’s also got to be free from distractions. You’ve also got to make a strong “close”. If you fail to make a strong close, you’re wasting your efforts. This is a definitive message that tells your visitor what to do. And if you don’t include it, they won’t opt in. The funny thing is that people just don’t know what to do unless you tell them. If you want to add some extra juice to your opt-in page add a compelling video to the page. You only have a few second to get your visitors attention – video helps! And you can repeat the call to action several times int he video. And after the video, you can make it just say “fill in the form now”. Now, don’t worry if you have no idea how to make videos. It’s very easy to hire people for a couple hundred bucks to make one for you. There are also list building systems that include video squeeze pages. Next, you’ve got to figure out what your bribe is. People won’t give you their email for nothing. Most people are very protective of their email address. So make your “bribe” a good one! It all boils down to content. And make it both helpful and informative. And nothing sells like “free”. But to get the email, it’s got to be a good offer. Once again, don’t worry if you don’t know how to create the freebie. You can just pay someone else to make it for you. You just pick the topic and they create the training. For example, you could have them write a 5-part email course. You can have ghost writers create emails for under $25 an email. So, a great premium will cost you around $100 – $150. 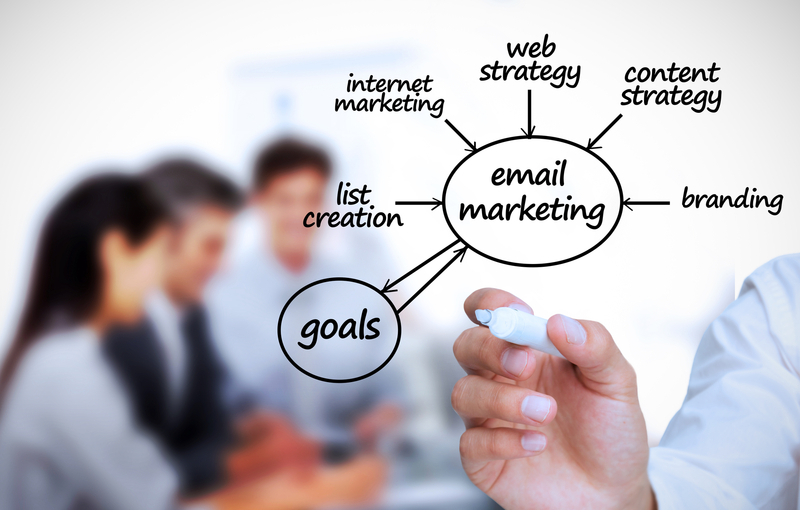 You can also get email list building tools that include the premium. Two things to keep in mind when writing (or buying) and email training series. First of all it has to give the subscriber what you promised – valuable information. It also has to generate revenue for you! One very easy way to make some money from your list is with affiliate marketing. This allows you to get started with no products of your own. And it enables you to generate cash right away from your new list. The “thank you” page is the final piece of the puzzle. This is where your visitor goes after opting into your list. A great thing to do here is provide some immediate value. That way, they feel glad that they gave you their email address. It also helps to build the relationship. It also makes them more likely to open your emails. Again, a simple solution to this is to get an email marketing package that includes everything. Or you can go the DIY route. And do your own writing for this content. Or hire ghost writers to write them for you. It makes no difference whether you build your opt-in, bribe and thank you page. Or if you hire people to do this for you. Or if sign up for a “complete package” solution. It’s just important that you start today building your opt-in list. Once you’ve got it built. You’re free to make money at the push of a button.